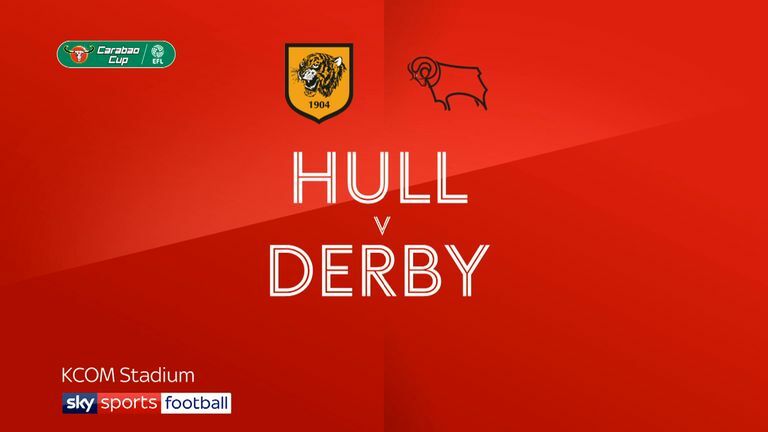 Summer signing Florian Jozefzoon scored twice as Derby eased through with a 4-0 win in the Carabao Cup against a much-changed Hull at the KCOM Stadium. Fellow summer arrival Martyn Waghorn also broke his duck for the Rams as Frank Lampard's outfit won the battle of the second strings in front of a sparse crowd. Mason Mount added a late fourth to complete the rout. Hull will be hoping more fans turn up on Saturday when the clubs do it all over again with the important matter of Sky Bet Championship points up for grabs. 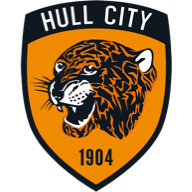 Four academy graduates started for Hull while Derby had the likes of former Tigers midfielder Tom Huddlestone and experienced defender and captain Richard Keogh in their starting side. Both teams showed numerous changes with the home side numbering nine and the visitors eight. 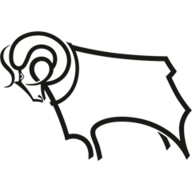 Derby threatened first but Jack Marriott saw his shot blocked after a flowing move five minutes in. The visitors took the lead their dominance deserved after 24 minutes when a ball over the top from Bradley Johnson played Waghorn through and the summer signing calmly took it on his chest before lobbing George Long for his first Derby goal. The visitors were two goals to the good seven minutes before the break as Jozefzoon was given too much space on the edge of the Hull area and shot past Long for his first Rams goal. A few minutes later the Dutchman was denied a second when his run and shot saw the ball deflected for a corner. Marriott then forced Long into a save as the visitors threatened to run riot against a clearly inexperienced side. But Hull finally woke from their slumber as Nouha Dicko's long-range shot and Todd Kane's effort forced Kelle Roos into his first two saves of the match in first-half injury time. Long got down low to deny Waghorn as the visitors started the second half as they had played most of the first, on the front foot. Keogh was alive to the danger to block a shot from Dicko on the edge of the area as Hull broke clear early in the second half in a rare foray forward for the Tigers. Dicko finally escaped the attentions of Keogh when the Derby captain slipped but the Hull striker curled his shot wide midway through the second period. Marriott just failed to get on Waghorn's cross before substitute Duane Holmes crossed low for Jozefzoon to net his second from close range after 73 minutes to wrap the tie up before Mount added a fourth after rounding the keeper.